Dr. Hunthausen, please return to the owner behavior forms. CLICK HERE. 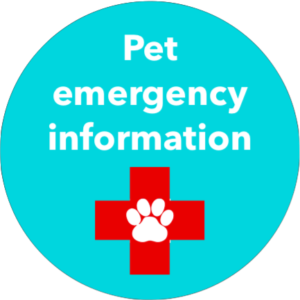 If you are a veterinarian who will be consulting directly with Dr. Hunthausen about a client’s pet, please email directly to wayneh42@aol.com or call Dr. Hunthausen to request veterinary consultation forms. 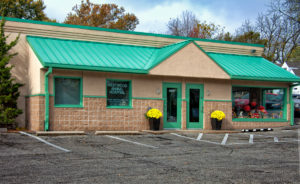 The service is best suited for the veterinarian who is knowledgeable about animal ethology and behavior therapy techniques, and who is familiar with common behavior problems exhibited by cats and dogs. Veterinarians interested in companion animal behavior therapy should consider joining the American Veterinary Society of Animal Behavior (AVSAB). 2. The client completes the questionnaire and returns it to the referring veterinarian. 3. The referring veterinarian will review the behavioral history, and add his or her comments to the questionnaire, being certain to include any pertinent medical information. 4. The completed questionnaire is mailed or faxed to our office. Please keep a copy for your files. 5. 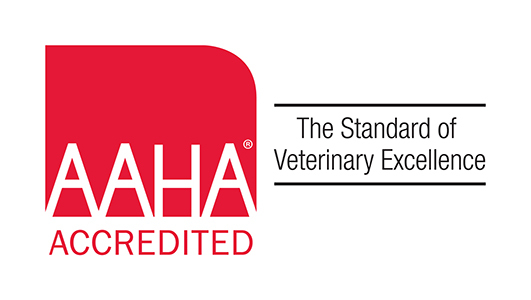 When Dr. Hunthausen has received and reviewed the completed questionnaire, a telephone consultation will be scheduled for the referring veterinarian to call the consultant. 6. The TBCV consultant will assist the referring veterinarian in the diagnosis, prognosis, and treatment of the pet. 7. The referring veterinarian will then schedule a full behavior consultation session with the client to discuss behavioral therapy.